Painted Hills Golf Club has an excellent reputation for hosting fun tournaments and outings. Whether you are hosting a small tee time event, a modified shotgun, or a full shotgun tournament, our professional staff will help you with every detail and provide a first class event for you and your guests. With our recent course reconstruction and upgraded playing conditions, excellent customer service, and our spacious sports bar for all your before and after golf activities, Painted Hills is an ideal tournament venue. Painted Hills Exclusive Shotgun Outings are designed for 100 to 144 players. Painted Hills Golf Club will be closed for a period of time before and after your Exclusive Shotgun Outing to accommodate your event’s activities. All 18 holes will be utilized. Painted Hills Modified Shotgun Outings are designed for 24 to 80 players. 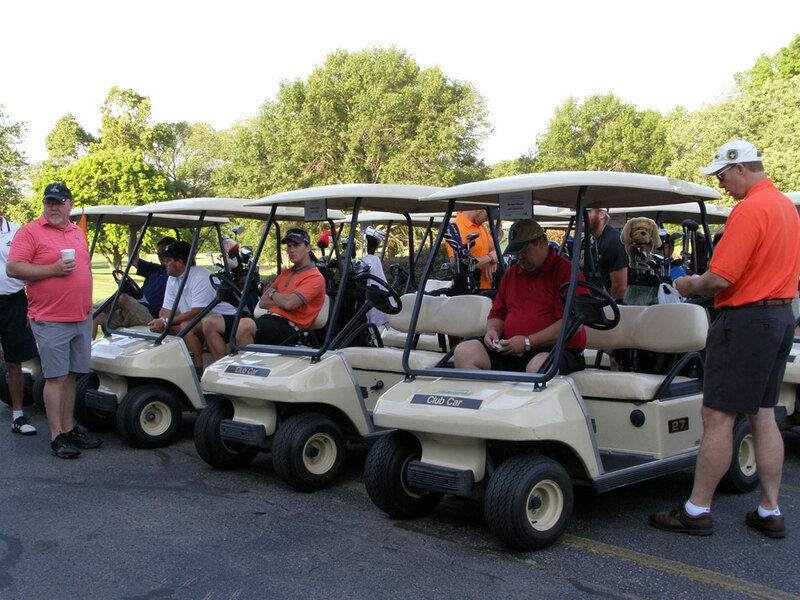 The golf course will accommodate other golfers throughout the day, while maintaining the integrity of your event. Painted Hills Tee Time Outings are designed for 16 to 24 players. 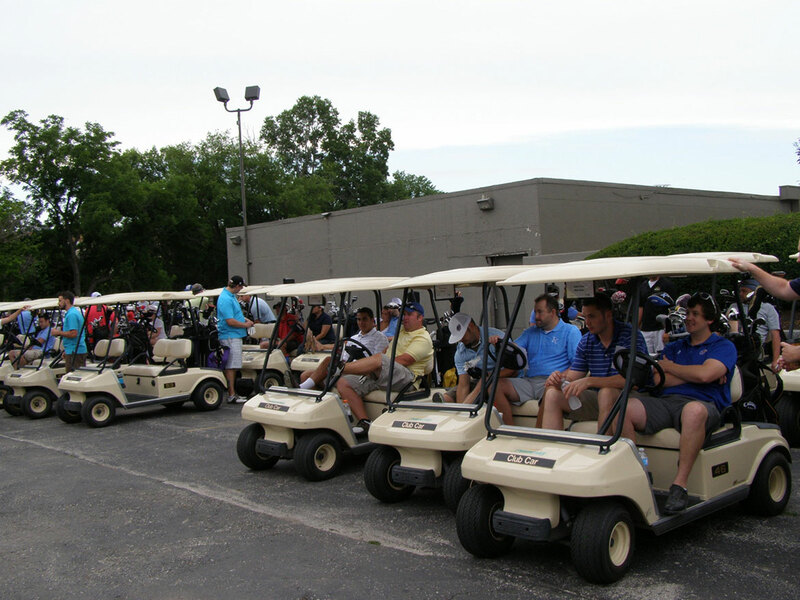 The golf course will accommodate other golfers throughout the day, while maintaining the integrity of your event. 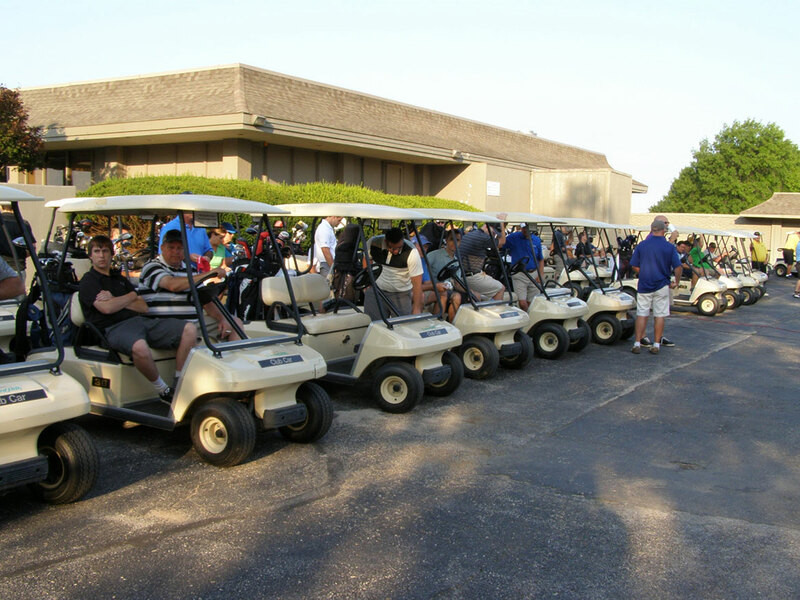 All tee time outing participants will start on the first hole in 8 to 9 minute intervals. For more information, please contact Dave Broderick at 913-334-1111 or dave.broderick@greatlifegolf.com. Additional amenities may be added, including Painted Hills Food and Beverage options and Painted Hills Golf Shop merchandise allowance for gift certificates, prizes and/or giveaways. Confirmation of the minimum number of players must be made 14 days in advance of the date of play. Final number of players must be made 8 days in advance of the date of play. The tournament will be charged for all costs including food and beverage based on the eight day in advance confirmation number. A player’s list must be provided no later than 3 days prior to the event. A $500.00 deposit is required to reserve any Shotgun Tournament. A $250.00 deposit is required to reserve a Tee Time Tournament. Proper golf attire must be worn. No cut-offs or tank tops allowed. Metal spikes are prohibited. All tournament players must wear soft spikes or other approved shoes. No carts will be available for non-golfing persons. All food and beverage must be purchased from Painted Hills Golf Club. Tournaments are not allowed to drive beverage carts. A driver will be provided at no additional cost. A thirty-day written notice is required to cancel a tournament and remain eligible for a full refund of the deposit. Full payment is required immediately following the event. One form of payment is acceptable for all charges including food and beverages. Contact Dave Broderick for more information at 913-334-1111 or dave.broderick@greatlifeglf.com.